Italy did well in the draw and found themselves in a pool well enough to qualify for Euro 2020. Composed of Bosnia and Herzegovina, Armenia, Finland, Greece, from Liechtenstein and Italy, this hen clearly makes Italians favorites and they know they will not have the right to make mistakes. Because the lack of qualification for the last World Cup and the trauma it has generated in the country is still in everyone’s mind. A new disappointment would be unforgivable for the Transalpine. But given the last games delivered by the selection, this duel against Finland should be a formality. But the Italians do not intend to take this game lightly and want to start the campaign with 3 crucial points. In front, the Finns should have a lot of trouble to exist on the ground. With a 59th place in the FIFA rankings and disappointing final results, the Finns know that the qualification will be very hard to reach and will try to look good for the first match against the favorite of the group J. ⚽ Italy have lost only 1 of their last 5 games. ⚽ But at home, the Italians have not lost any of their last 5 games. ⚽ Finland has lost 3 of its last 5 games. ⚽ Outdoors, the Finns have lost 3 of their last 5 games. ⚽ Italy has never lost in 11 confrontations against Finland. 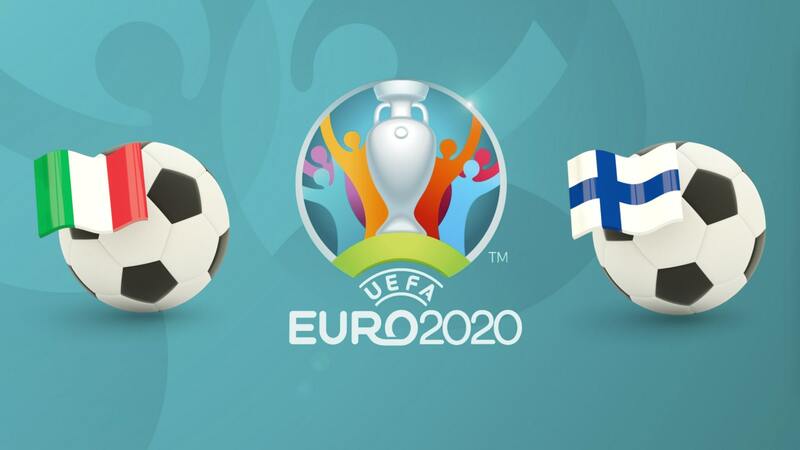 The Italians begin this campaign of qualifications to Euro 2020 with the objective to qualify to forget the tramatism of the previous World Cup in which they did not participate. In a pool where they are the big favorites, the Italians know that every game will be important and they do not intend to take their opponents lightly. 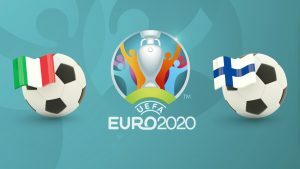 They will therefore try to get rid of Finland home, in Udine, and pocket their first 3 points. Given the shape of Finland in its last matches, we bet on a victory for Italy.